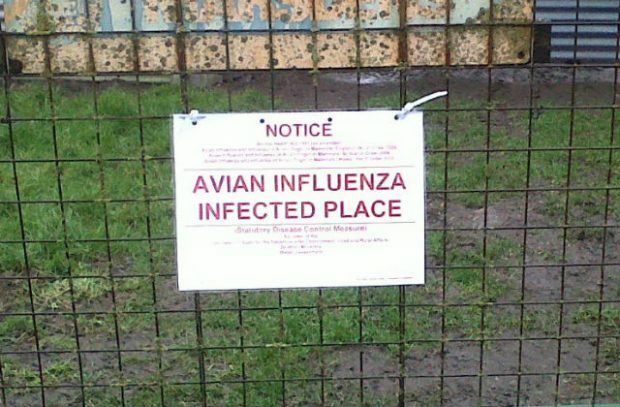 Posts and advice about Avian Influenza (or bird flu), and the work we do to contain it. How can you have a career plan when the job is so varied and challenging? 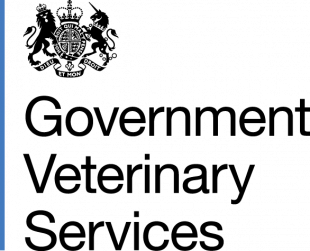 How often does someone’s career turn out as they plan? Animal and Plant Health Veterinary Adviser Iain Bell looks back at how his career has been shaped by the opportunities that life throws up. 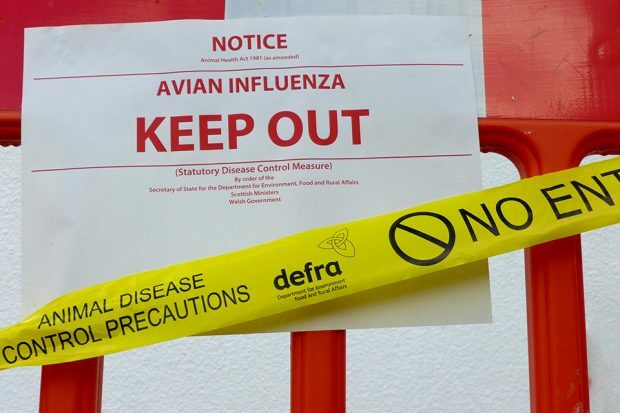 Between December 2016 and June 2017 the Animal & Plant Health Agency (APHA) England and Wales dealt with 13 avian influenza infected premises. Of the 13 confirmed cases, 12 were in England and one in Wales. 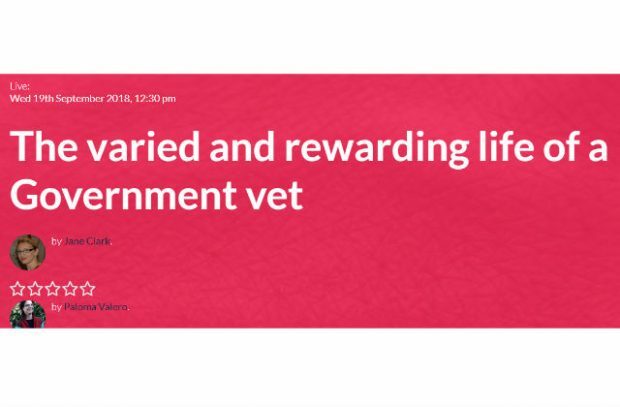 APHA vet Alexandra Tocu talks about her experiences with two of the cases. 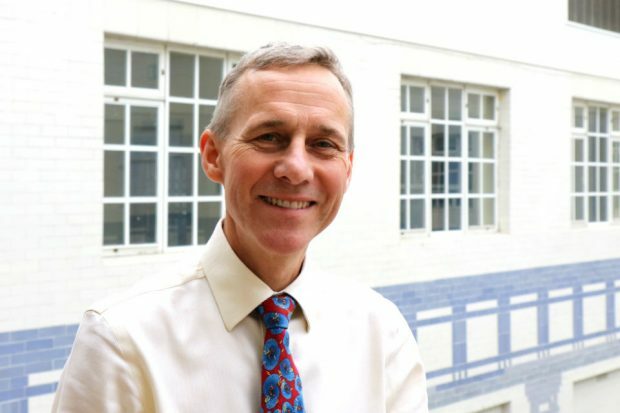 Originally published in the Vet Record in August, Chief Vet Nigel Gibbens looks back at a year of challenges in 2016, and the huge progress the veterinary profession made during that time.